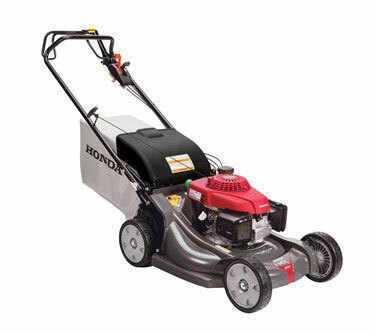 The enjoyment of caring for your lawn begins with an exceptional lawn mower. One where the reliable engine, durable deck, handlebars and controls have been carefully thought-out, then crafted to meet safety standards and provide ease of operation. All adding up to Very SMART benefits for you: Simple, Money saving, Adaptable, Reliable and Time saving. Do we obsess about our lawn mowers? Yes, but that’s so you won’t have to. All you have to do is make the smart choice in Honda. When you’re equipped with the power and smooth maneuvering of a Honda Snow Blower, winter is no longer a season of discontent. 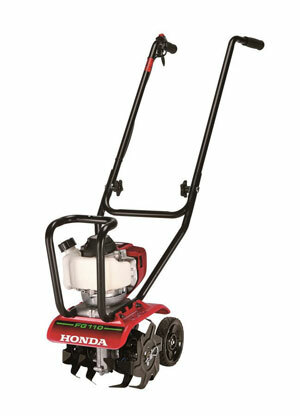 Honda has superior snow blowing and throwing solutions, so you can clear your paths and driveway in less time — with minimized effort. Single or two-stage, track or wheel drive, hybrid models, electric or pull-start only — there’s one of 14 different Honda models just right for conquering the snow on your driveway, sidewalk, or commercial site. 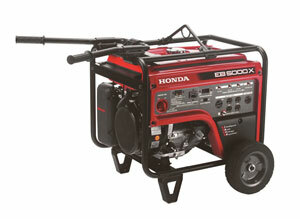 Whether you’re a camper or a contractor, an RVer or a dirt biker, whether you work in a shed out back or at home in your office, extra power with a Honda Generator means you’ll never go without. And now, you don’t even have to go out your door to look for a Honda. 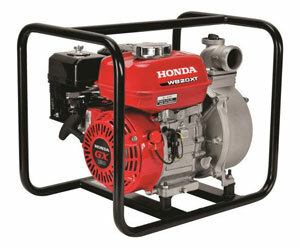 All Honda Generators feature either our Honda GX or iGX commercial grade engines. These four-stroke engines are recognized as the industry leader in providing reliable, quiet and fuel-efficient power. 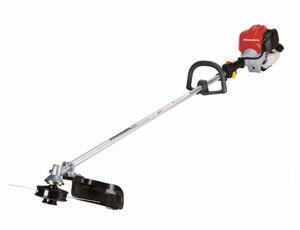 Honda String Trimmers are designed with Very Smart features to take on even thick grass and heavy brush without bogging down. The excellent balance and feel of these trimmers makes them easy to hold and work with, which in turn, makes even the toughest job seem like a breeze. Only Honda offers “Quiet Line” trimmer heads as a standard feature on SLTA models and the durable Kwik Loader® feed head on the SUKAT model. Not to mention, safety goggles are included with every trimmer. If you want a quicker, easier way to get more out of your garden, Honda Tillers are here to help. With world-renowned quality and an all-star lineup, all you have to do is choose the model with the features and options that are best for you. 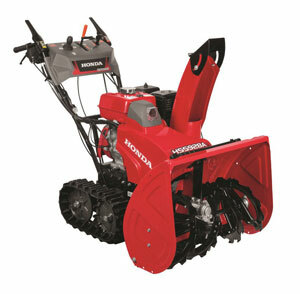 Every Honda Tiller is designed to be highly efficient and easy to use. We don’t need to push you into loving them. You’ll do that for yourself. Honda de-watering pumps are designed for applications including irrigation, flood control, light construction, and swimming pool draining. Choose from an extensive selection of models with different features, pumping capacity and technical characteristics. With all these choices, there’s no doubt you’ll find one that fits your needs perfectly. Plus, every one of these pumps is compact, lightweight, and features something that professionals worldwide already count on — legendary Honda performance.